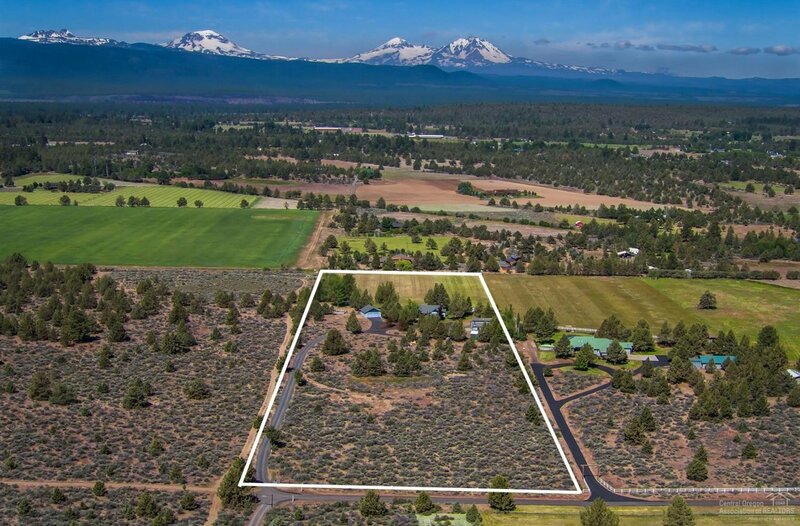 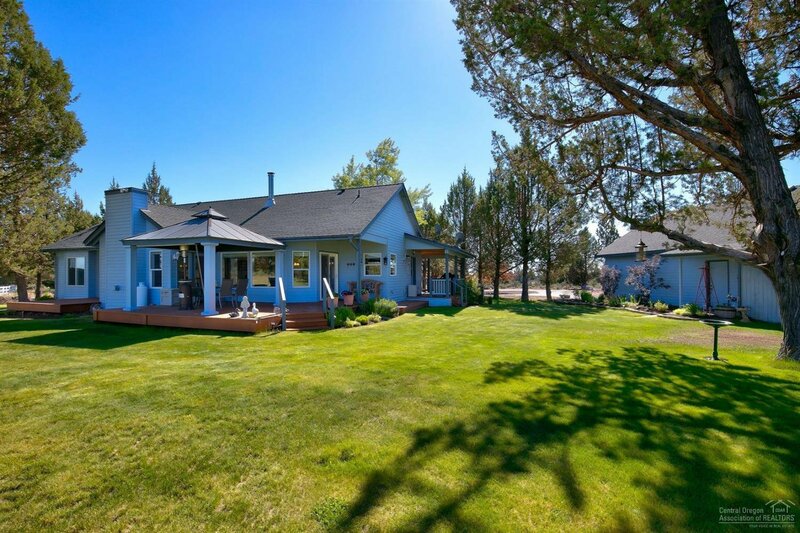 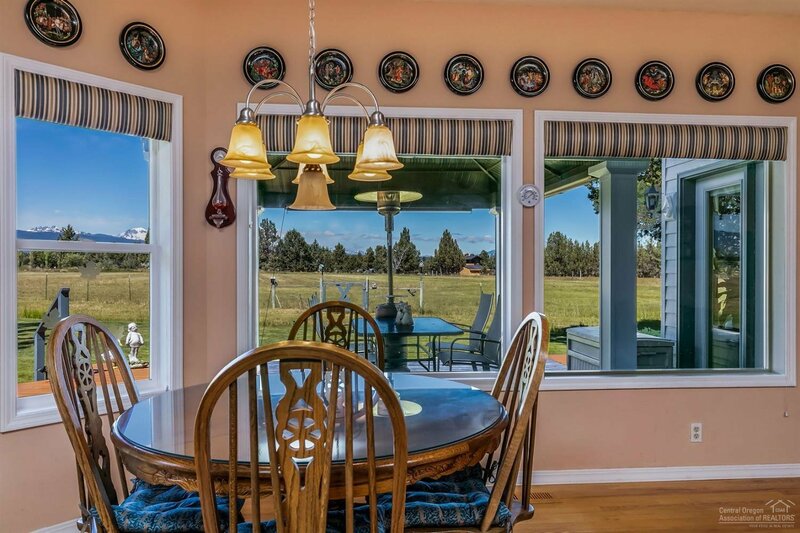 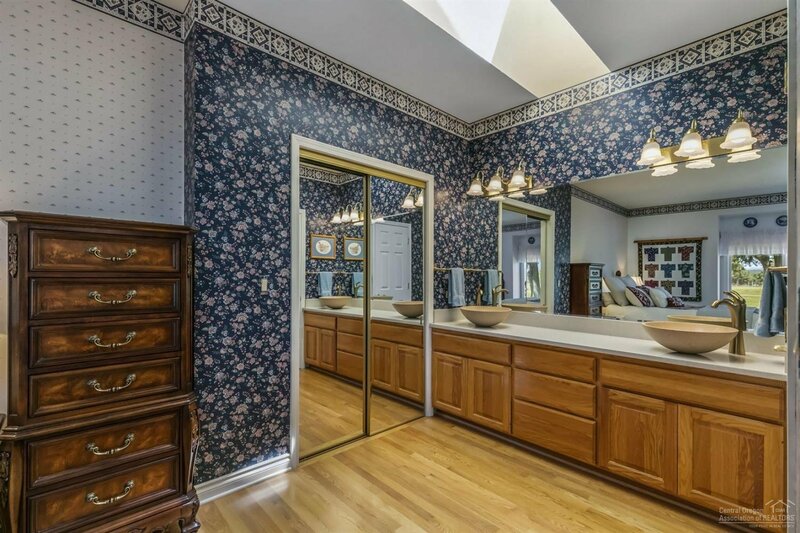 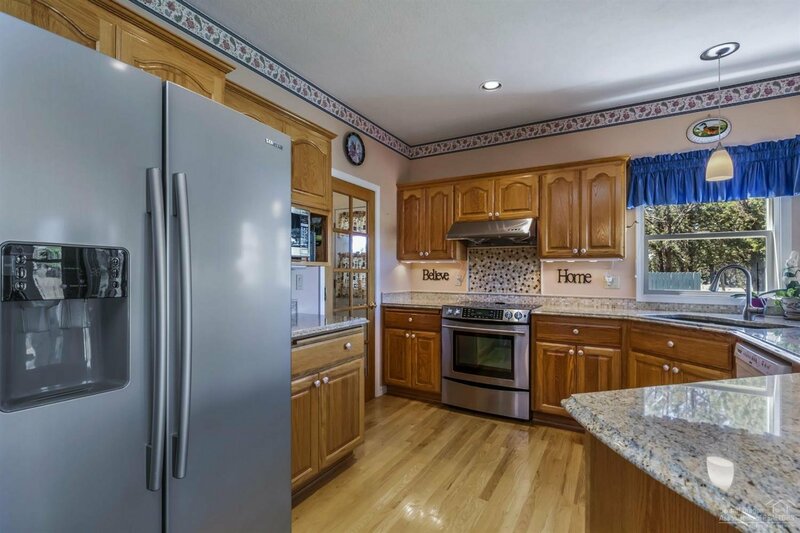 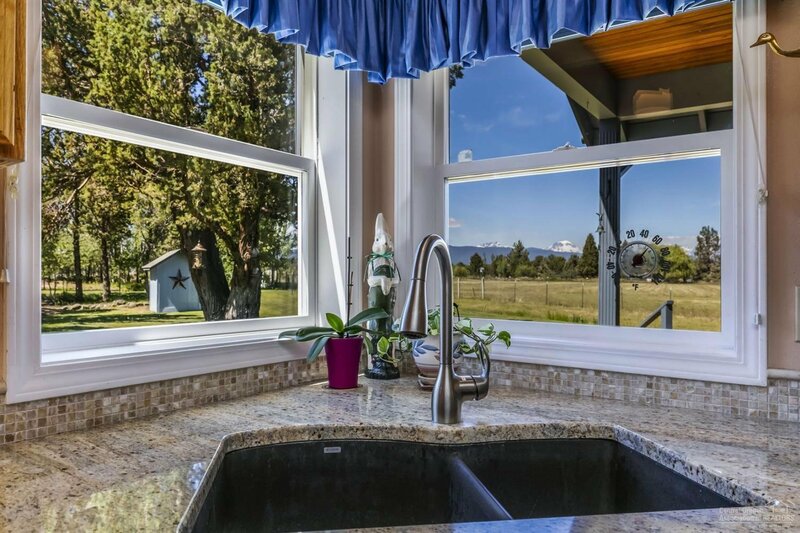 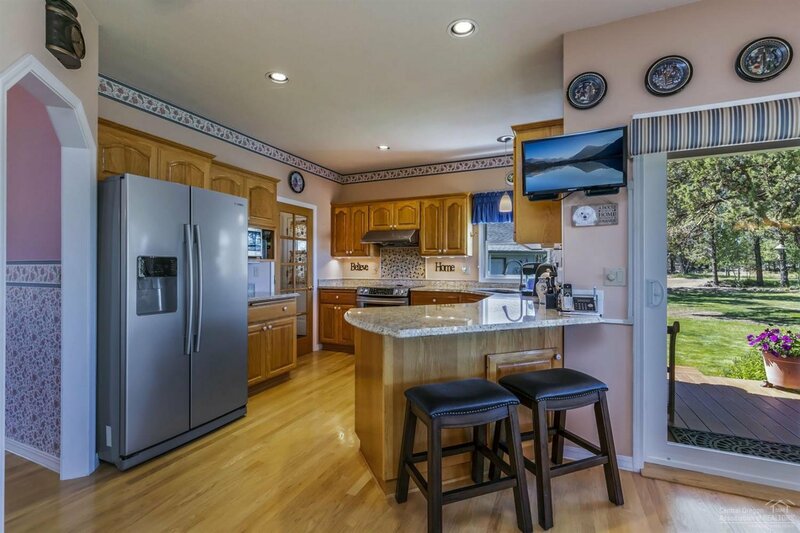 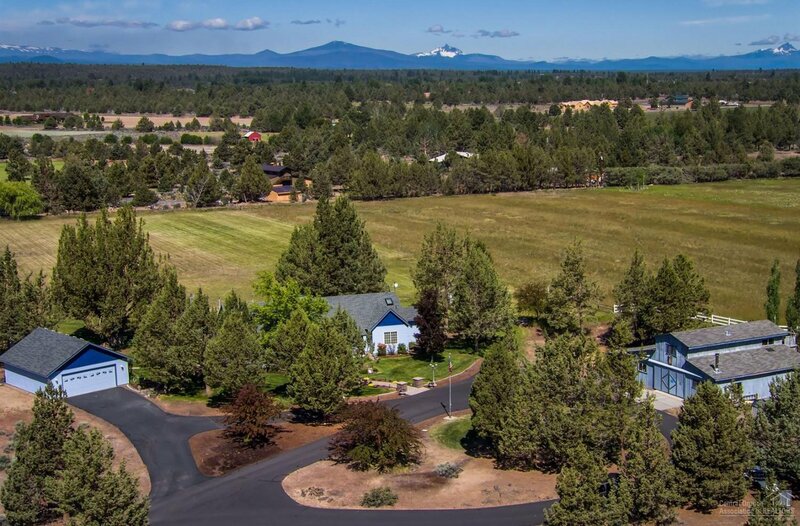 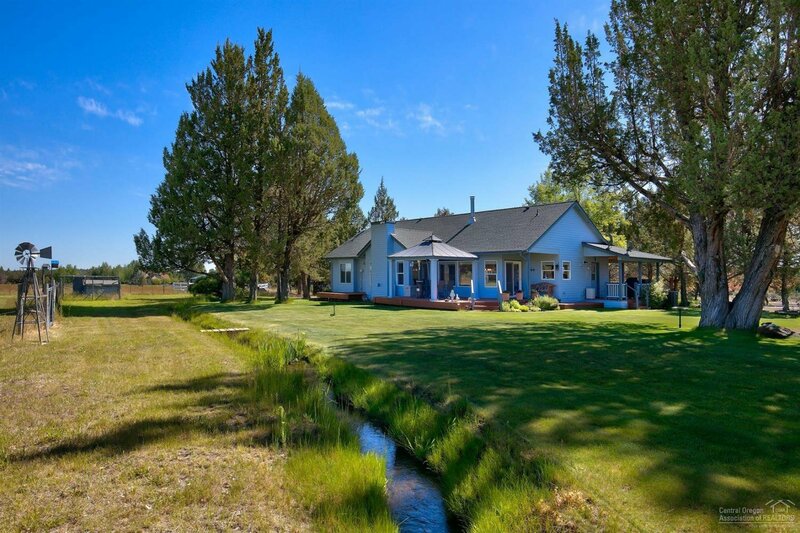 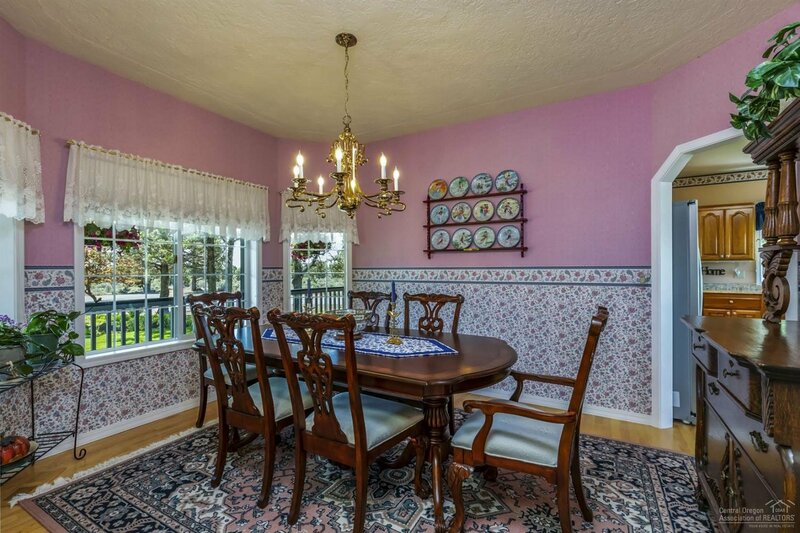 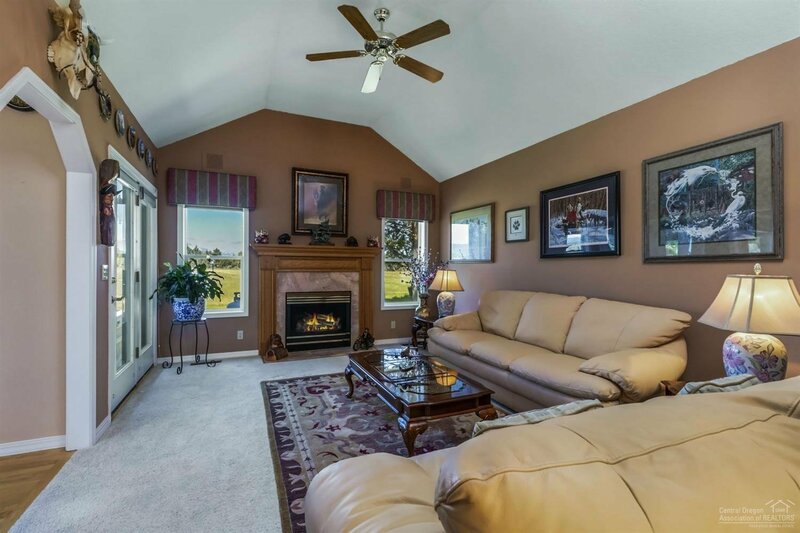 Nestled below the magnificent Cascade Mts this Tumalo small acreage is One of a Kind! 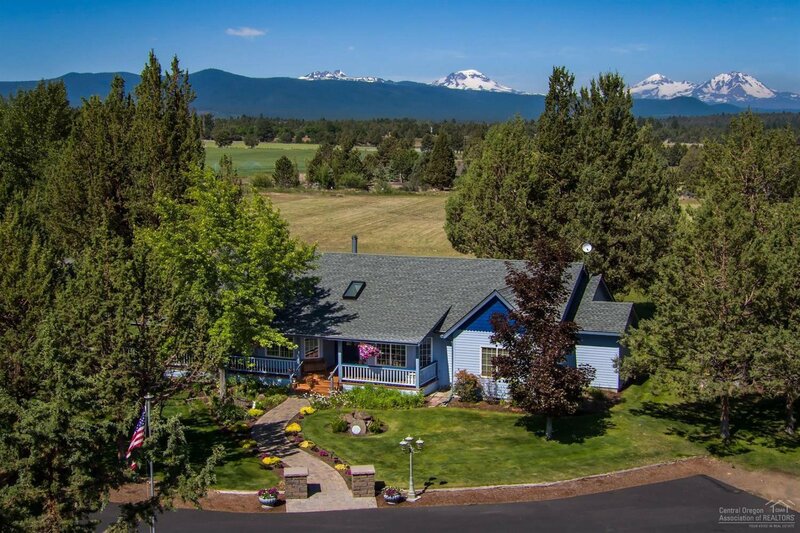 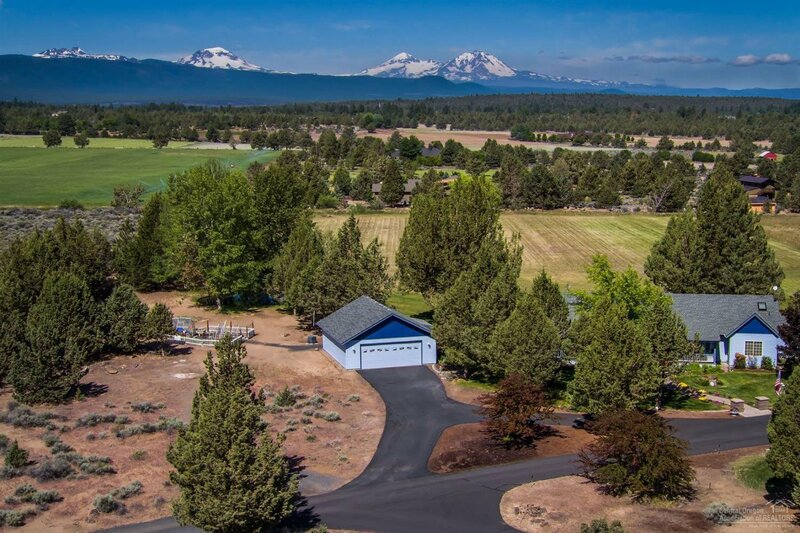 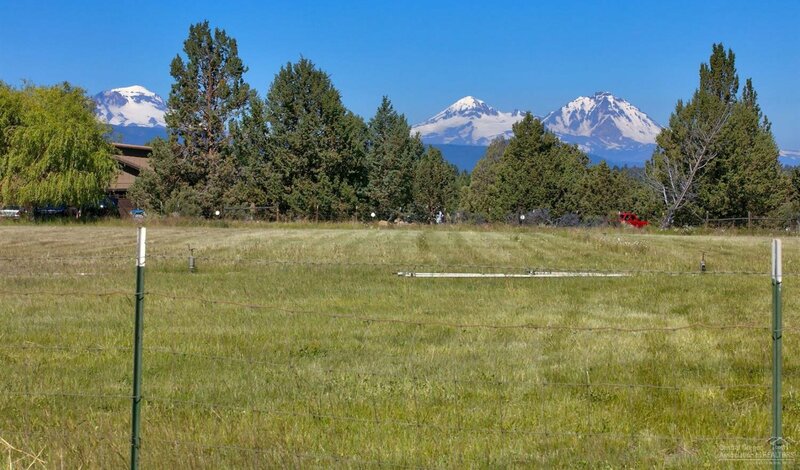 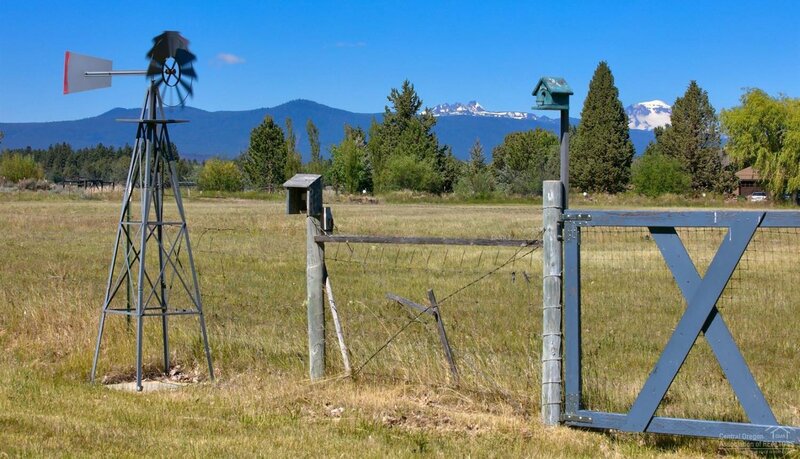 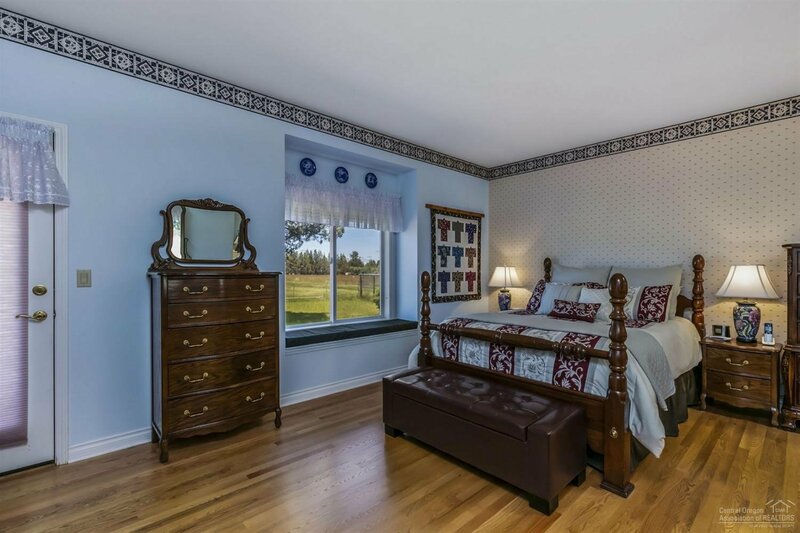 Total privacy & solitude overlooking 3 acres of green irrigated pasture looking up to the enormous Cascade snow covered mountains. 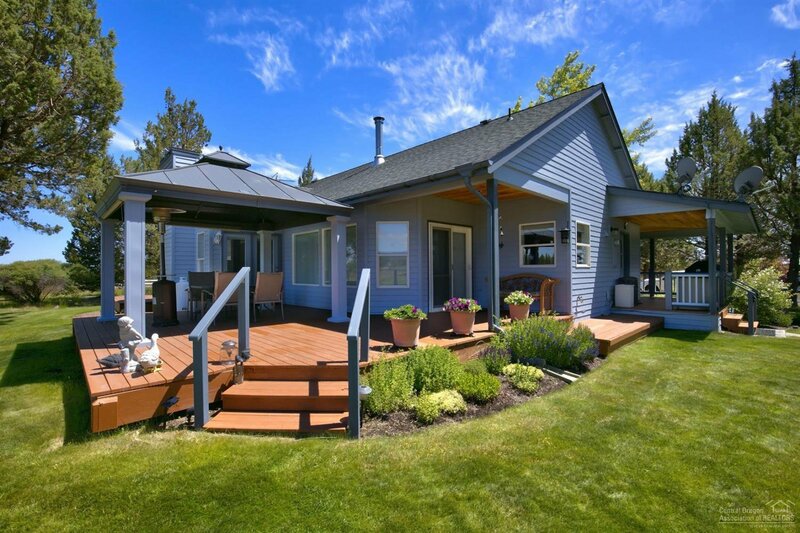 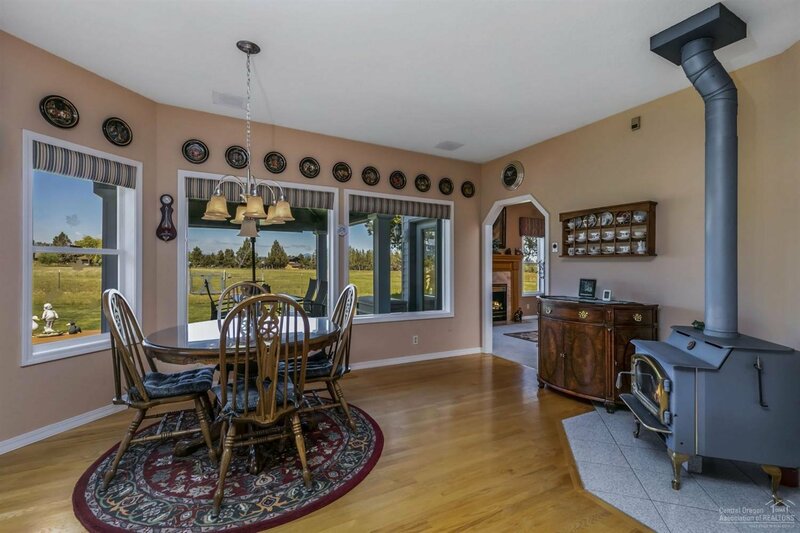 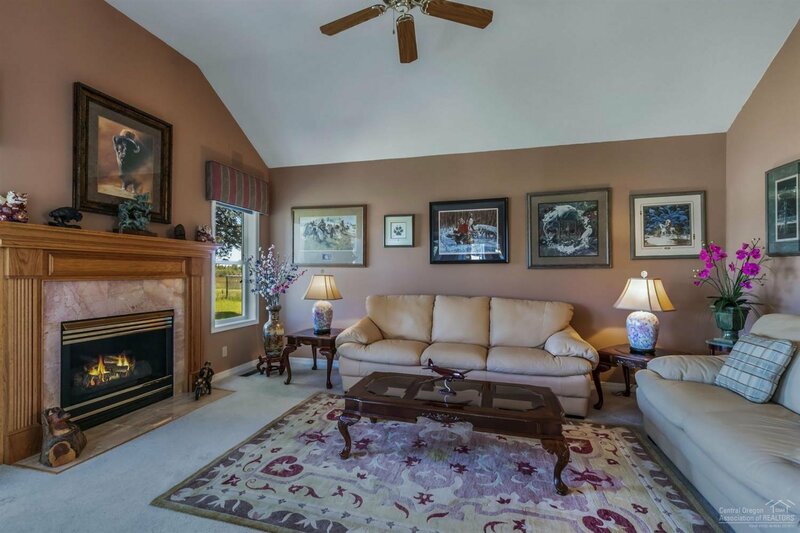 Exquisite landscaping, shade trees, pond & storage building with studio. 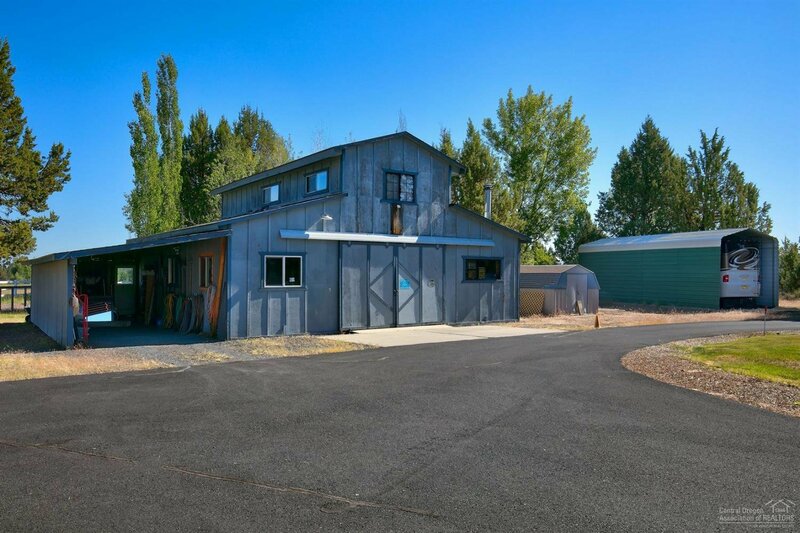 36' metal RV Storage. 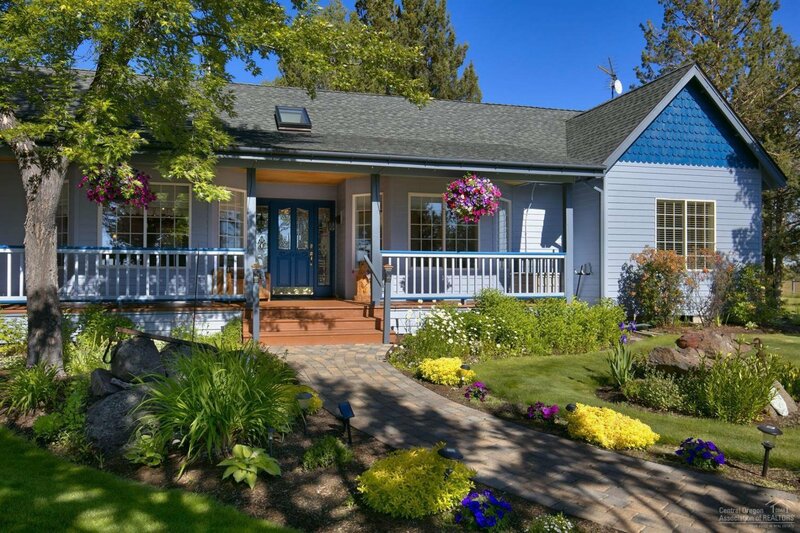 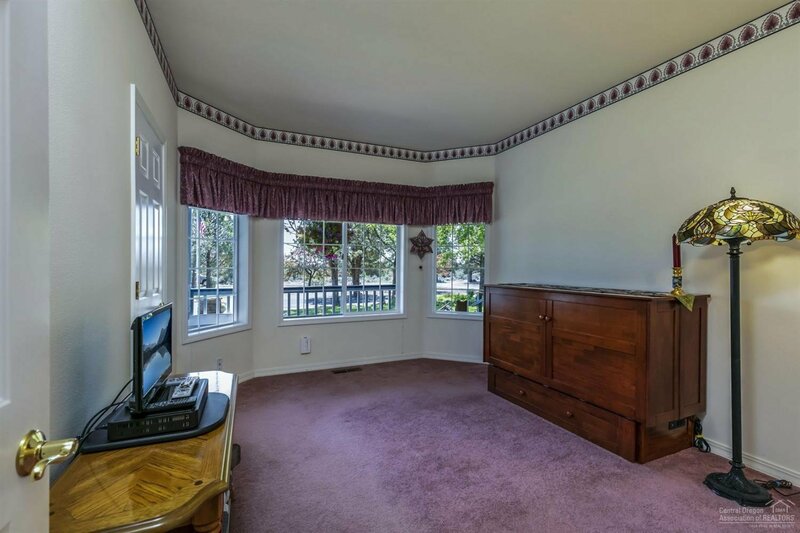 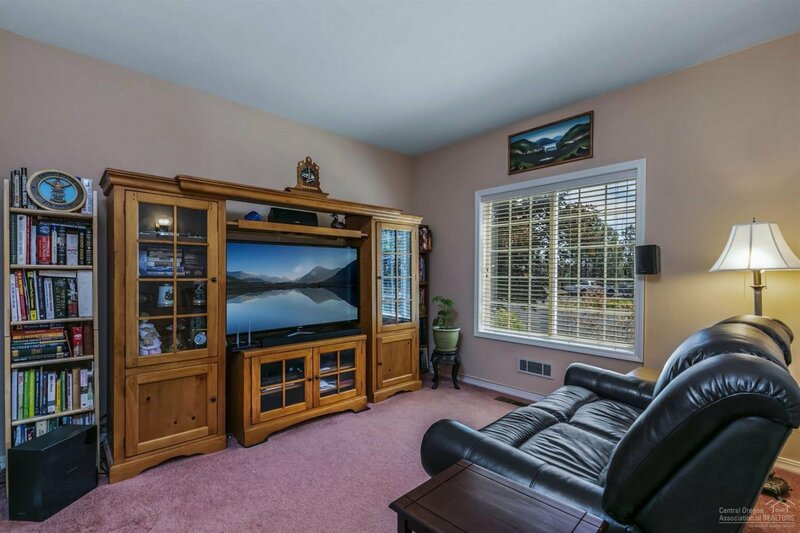 One level well cared for home. 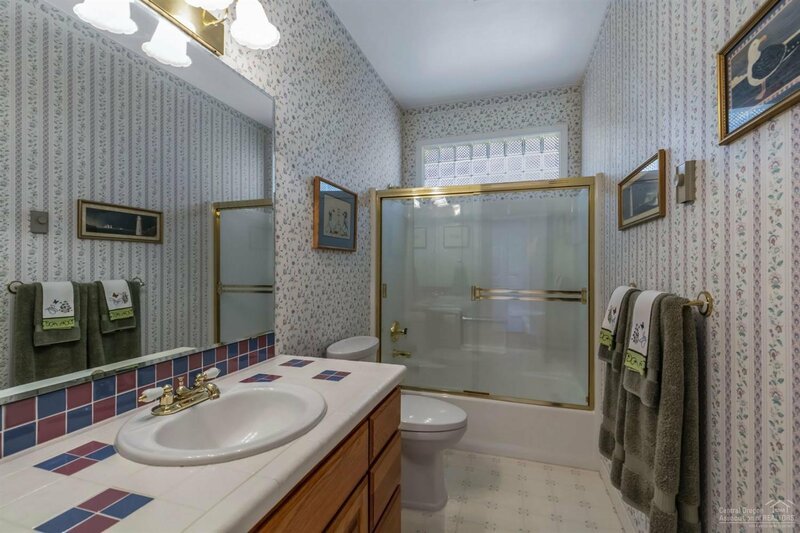 This setting with surpass all your expectations.